The following articles are approved for affiliates to use in blog promotions of this web site. You are welcome to use them as written, or combine portions of the post with approved affiliate videos. If you would like to spin or modify them, please do not change any intent. Want To Be A Ventriloquist? 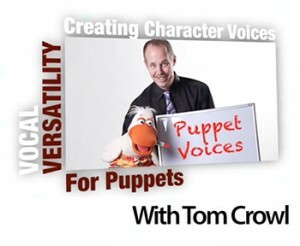 Ask Tom – New Puppets?